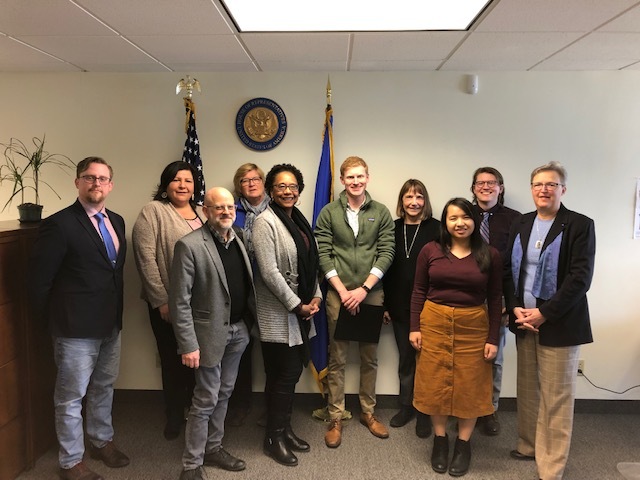 Minnesotans for the American Community Survey and 2020 Census (MACS 2020) is a coalition of Minnesota leaders, policy and decision makers, business and development planners, forecasters, housing and social service providers, educators, and engaged citizens. 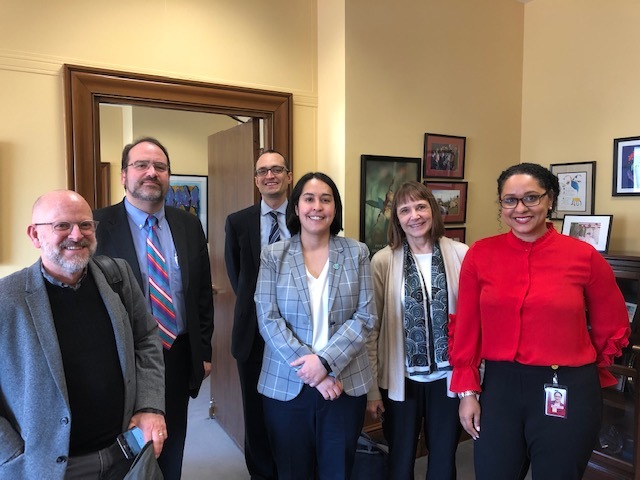 Our mission is to education Minnesota's members of Congress about the critical importance of Census data to driver a strong economy and improve the well-being of all Minnesotans. We've conducted a count of our population every 10 years since 1790, and surveys have provided additional information about who we are, where we live, and what we do. "Businesses Cannot Afford a Failed Census"
FiveThirtyEight: A Million Children Didn’t Show Up In The 2010 Census. How Many Will Be Missing In 2020? The MACS 2020 mission is to educate Congress about the critical importance of adequate yearly funding for 2020 Census planning and operations and to support a robust American Community Survey. 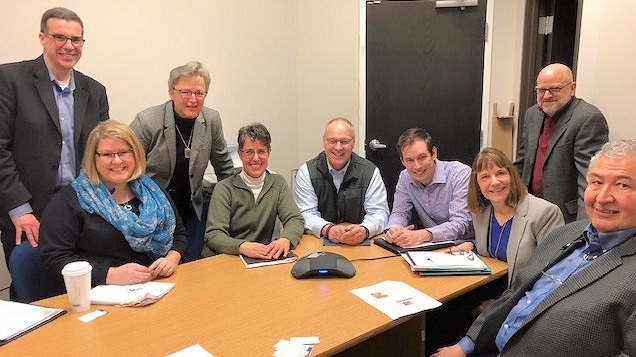 Some of Minnesota's congressional delegation have become census champions and help advance an accurate 2020 count. MACS 2020 also works with national and Minnesota partners in support of census. Read about their actions here.